How we take care of our infirmities is dependent upon how we see ourselves. In medicine we have based our understanding from a study of what goes wrong. All of medicine is based in impeding or stopping the process of dis-ease. To use a big word, it is a pathogenic orientation. Chiropractic is based in the opposite approach. To use another big word, it is a salutogenic approach. By this we mean what creates health? How can we support Life? What sustains and improves our health? 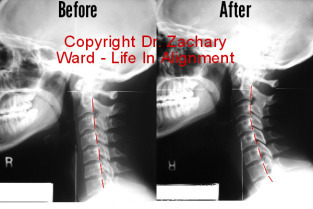 In Chiropractic we find that removing the interference to the power of Life will allow optimal health to return. We really can trust Life. One approach chooses to stifle, to palliate, to suppress the symptoms of dis-ease. The other removes interference and trusts life to find its own way, to unfold as it has for untold millennia.